Dark Synthwave pulls its inspiration from the early days of Industrial music while infusing modern techniques to create something entirely new. 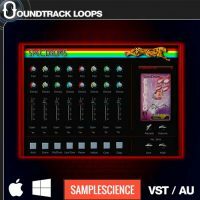 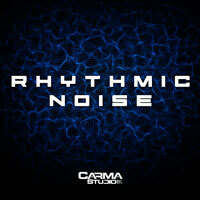 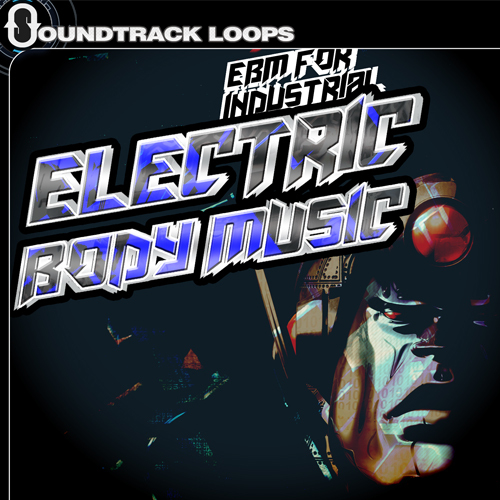 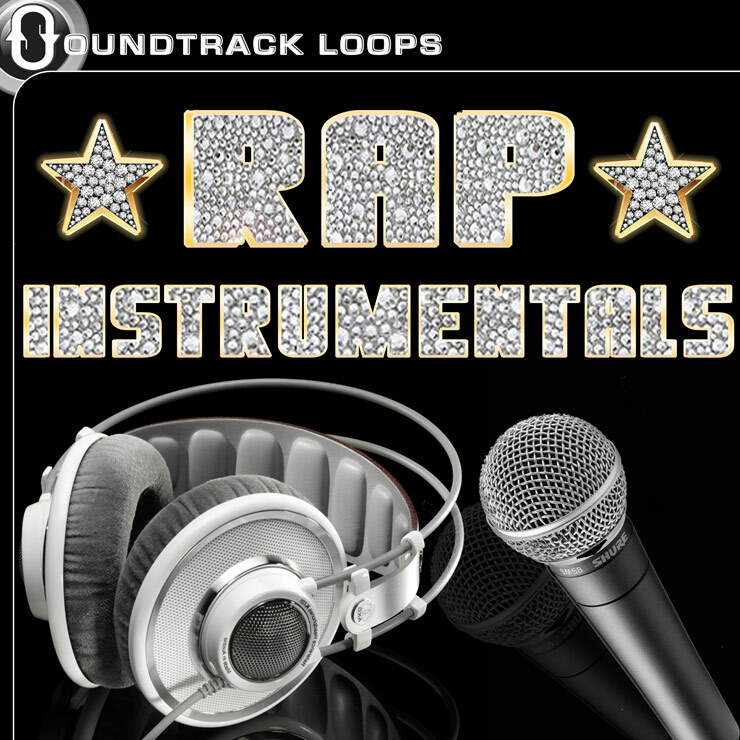 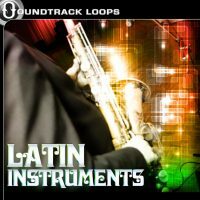 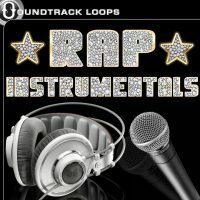 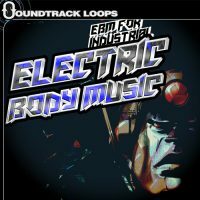 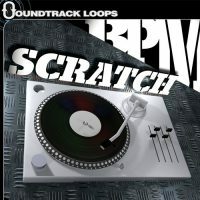 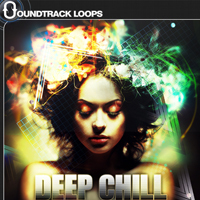 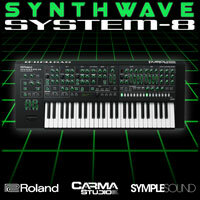 This collection is complete with vintage drum machines, bouncing analog basses, gated toms, fills, and massive snares. Complete with 10 Construction kits and supplementary loops to mix and match, Dark Synthwave is an homage to the classic sounds of Industrial Pop! 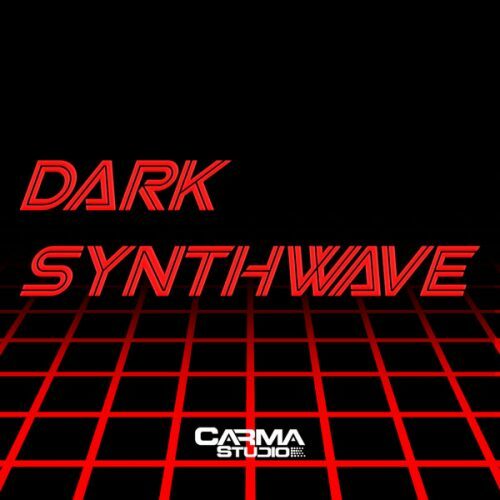 “Dark Synthwave” works in all DAWS and is 100% royalty free.